I opted to get the liquid opposed to the pressed powder. This 20mL tube cost me about $23.00 CAD. Not too bad in comparison to other luminizers at Sephora. I really like this colour. I feel like Moonstone works really well with my skin tone. It has just the slightest hint of pink and gold so it looks nice sitting at the tops of my cheek. I also really like it as an eye highlight and find it looks really cute just over the cupid’s bow on the lips. I simply apply this with the tips of my fingers. 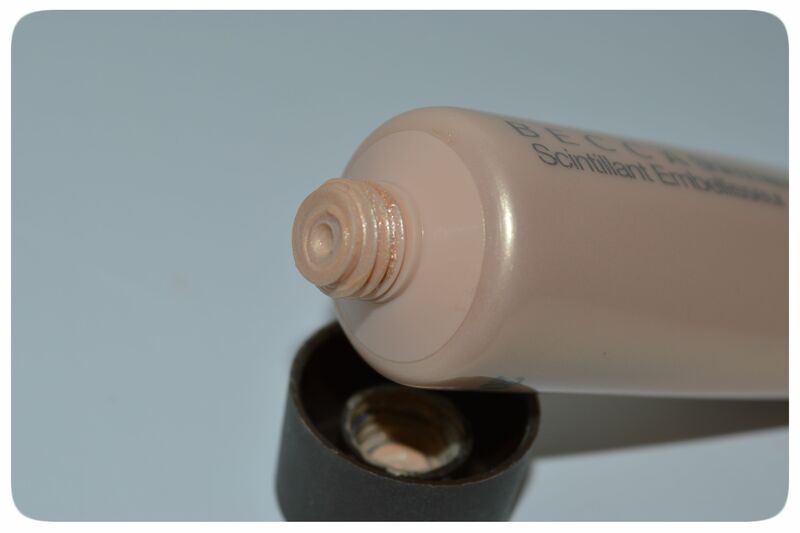 Since my usually use Benefit’s Higbeam, which is a liquid luminizer, I figured the liquid would be a better way to go. I wanted to wear it over my foundation since I don’t always were powder. Unlike Highbeam I found this to be a lot more tricky to apply. The opening of this tube is pretty wide and flat so there was always more product coming out of the tube than I needed. This also made using this product super messy because too much would come out of the tube and I would need to wash my hands to remove the extra product. A little goes a long way with this product, so washing more than half of it down the drain made me pretty upset every time. I wasn’t squeezing to hard either, sometimes I would just remove the lid and part of the product would come out on it’s own. I also feel that this product doesn’t blend as well as I want on my face, it really just sits on top of all my makeup and makes everything look streaky. I did, however, think it worked really well over eyelids. I felt that because this didn’t sit well on my face, it didn’t last long. Towards the end of the day it felt like the product would wear away, which on top of being really tired, made me look even more tired. I would definitely not repurchase this particular product. However, I did love this colour and found that, after testing it at Sephora, that the pressed powder came on a lot better for my skin. Maybe I’ll try the powder next time, but for now I think I’ll be going back to Benefit. 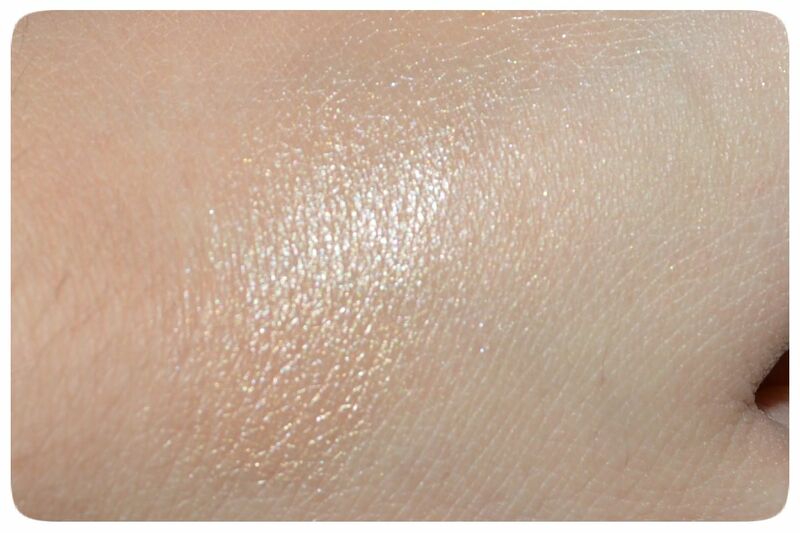 Have you tried BECCA’s Shimmering Perfector? Do you like it in the liquid form or pressed powder? Any other highlighters worth a try? Too bad the liquid version doesn’t blend into the skin (you’d think that as a liquid, it would?) but yes, I’ve heard that the powder version is better. 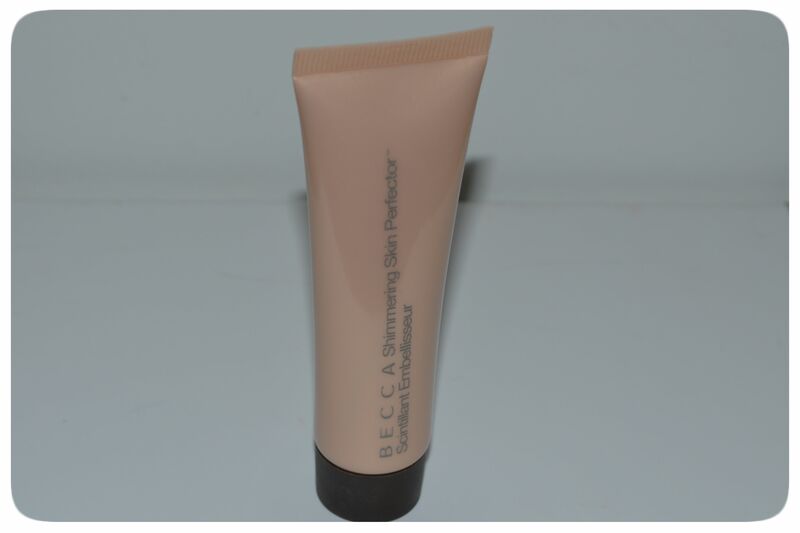 Maybe you’ll have better luck with mixing this with your foundation? I used to do that with MAC’s Strobe cream. That’s such a great idea! I’ll give that go!